Radio Romania announces the launch of 5th Grand Prix Nova, International Radio Drama Festival. All the registrations must be sent by March 1st, 2017. The preselection results will be announced no later than April 15th, 2017. 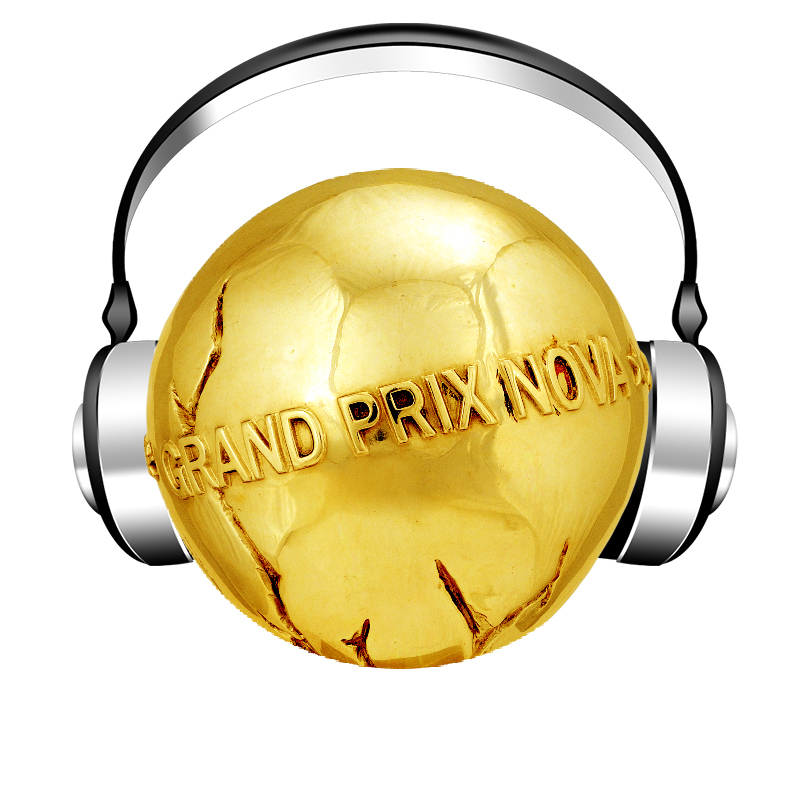 By introducing an off competition on-line section, Grand Prix Nova wishes to give the opportunity for audio artists from all over the world to present their binaural productions for the guests of our festival, the Romanian public and a worldwide audience. This showcase will assure a well needed exchange of different artistic visions in a technique that attracts the young audience making the best of the earphone listening experience. Attention! Any submitted work should be royalty-free. The submitter assumes the responsability for any copyright claim after the broadcast. All the works will be available on-line on the Grand Prix Nova official site during the period of the festival.